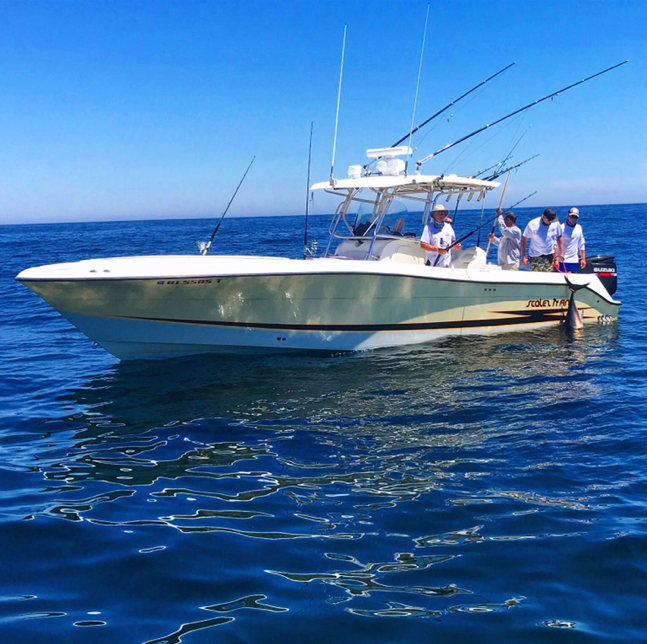 Our 33' Hydra Sports Center Console is the ultimate go fast / play hard fishing machine. 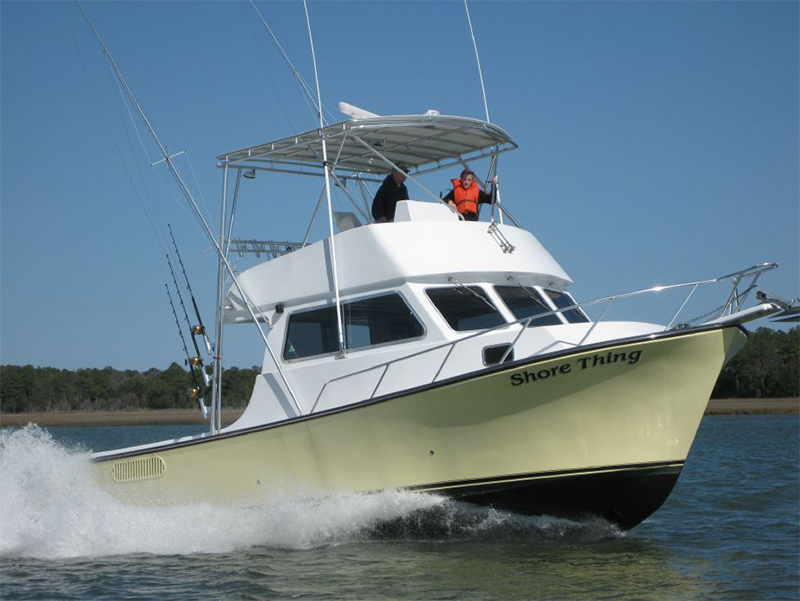 Built to blast out to the offshore fishing grounds at a 35 knot cruise! This comfortable, stable ride is not only fast but it's dry. 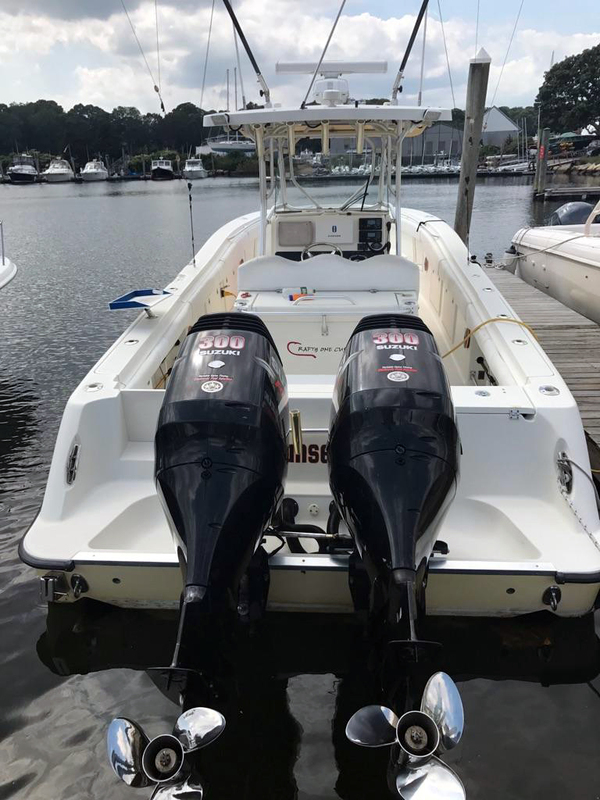 Built and rigged with a 360 degree casting platform for run and gun light action jig and pop tuna and our World class Striped Bass bite, our 33' Hydra Sports is built to conquer any species it encounters on the water. 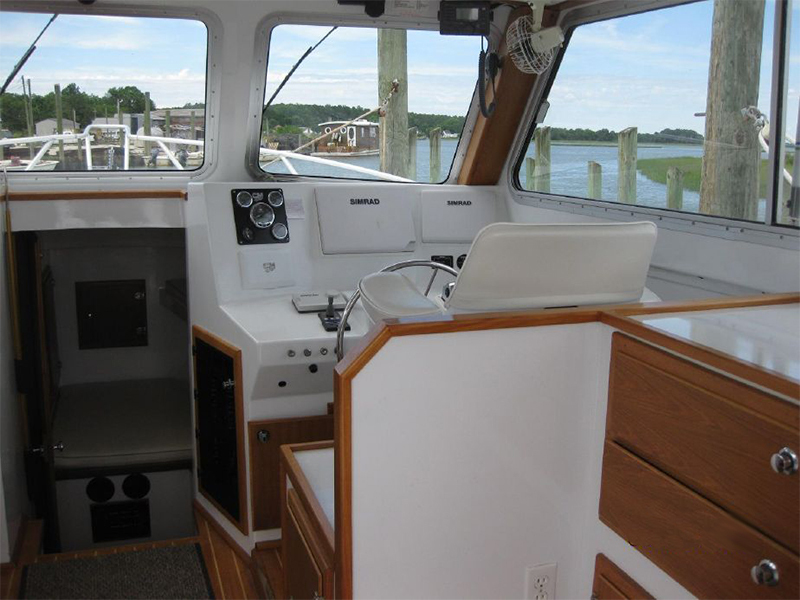 Equipped with twin 300 HP Suzuki outboards, Garmin and Furuno Chart plotter, Sounder and Radar. 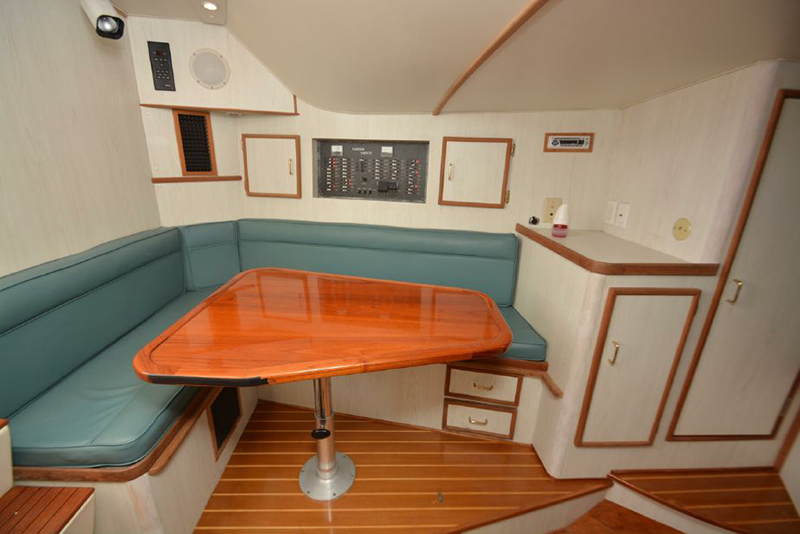 VHF Radios, Giant Ice Boxes to keep your catch cold and a marine head. 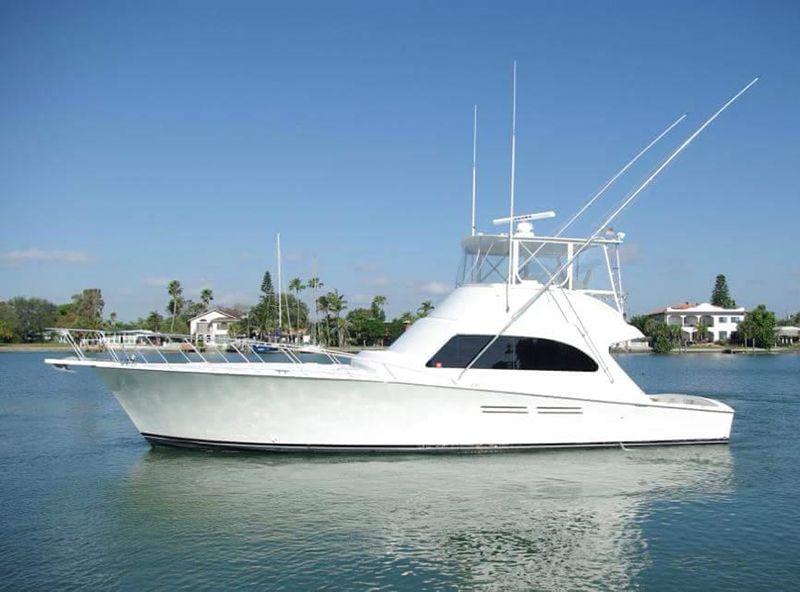 Our twin 450 Cummins turbo diesel 36' Dawson Out Island Express is a true fishing machine running at a 28 knot cruise to bring your party to the Inshore / Offshore fishing grounds with speed and comfort. 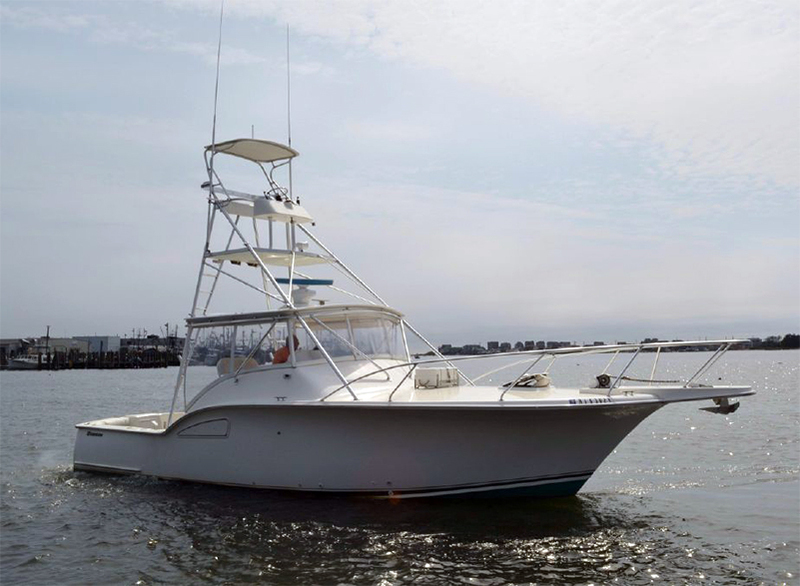 Big Game Features the latest in Electronics, equipped with Two Raymarine Axiom color Chartplotter / GPS, Raymarine CP750 Professional Chirp color Sounder with down Vision and 48 mile digital HD color Radar, Sirius satellite weather and Sirius Satellite radio, two Raymarine VHF Radios, color 406 MHz EPIRB, and Sea water temperature gages. 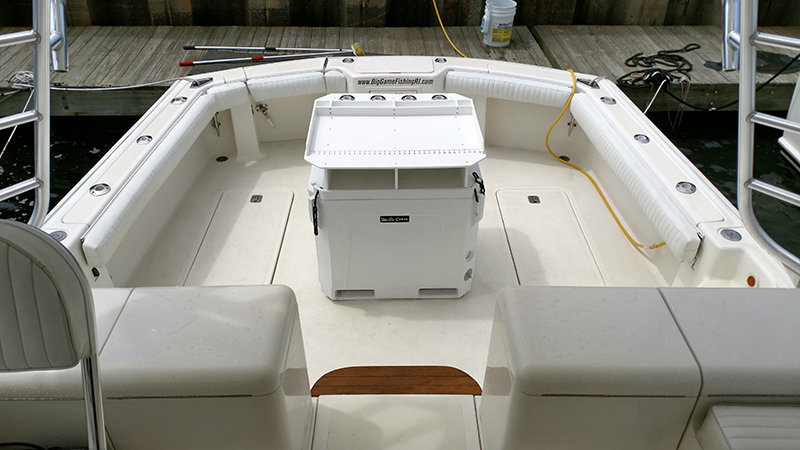 A booming Rockford Fosgate stereo system, .Large 30 gallon live well tank for live bait fishing or keeping your catch fresh. 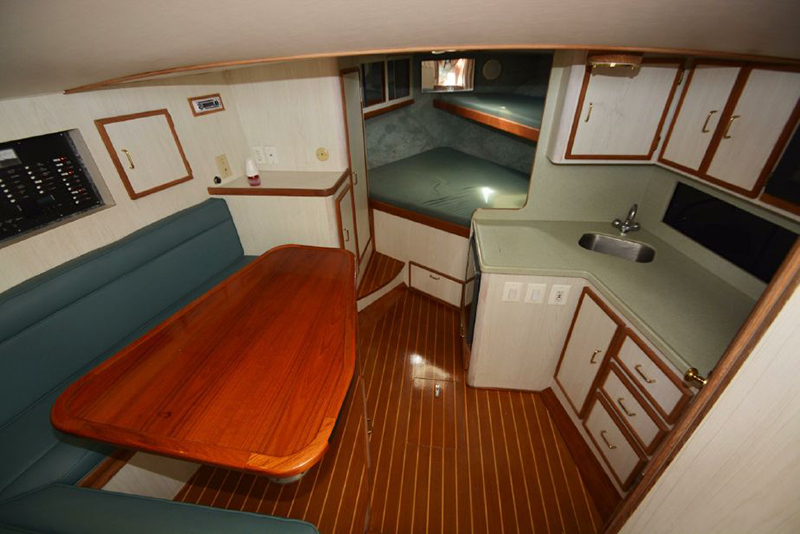 Below deck offers Air Conditioning, a generator, three full sized Vee-berths, and a dinette that folds into a bed. 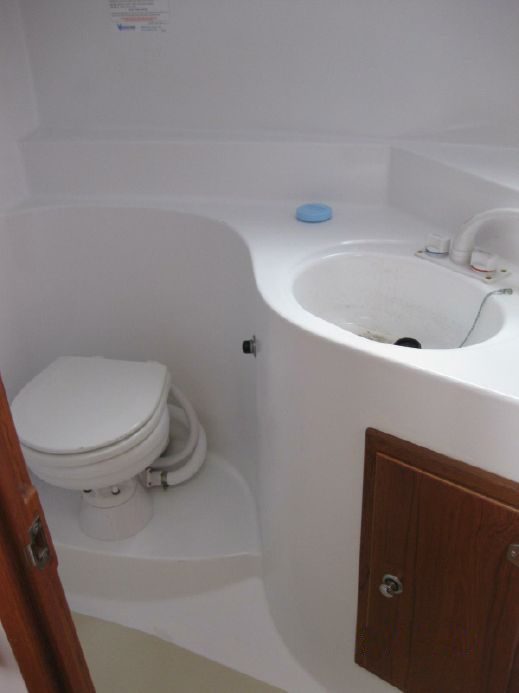 Microwave, TV, DVD player, refrigerator and an enclosed head with a hot water shower. 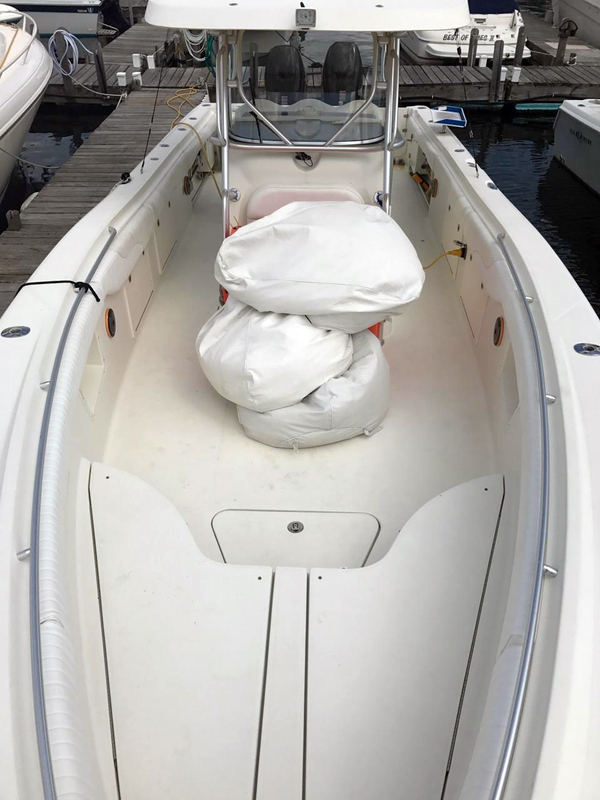 Coast Guard required safety equipment and an eight man life raft on board. 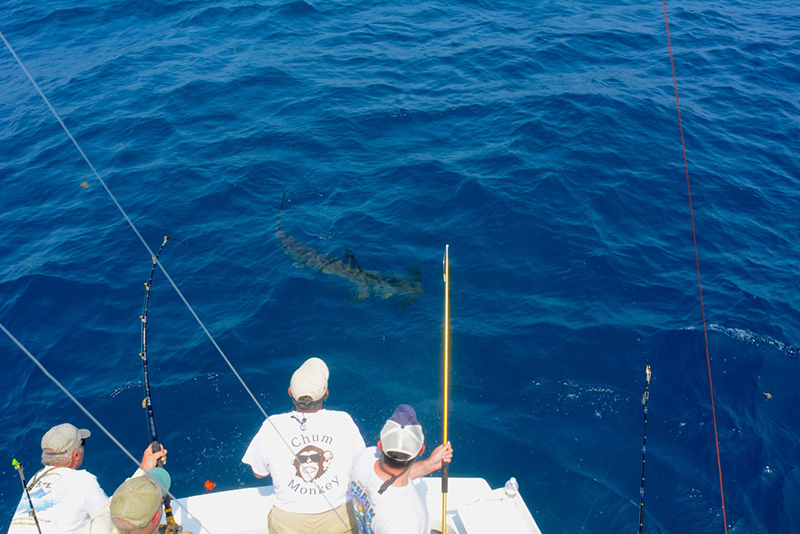 Custom Tackle including Fin-Nor and Quantum Reels on Crafty One Custom Rods. 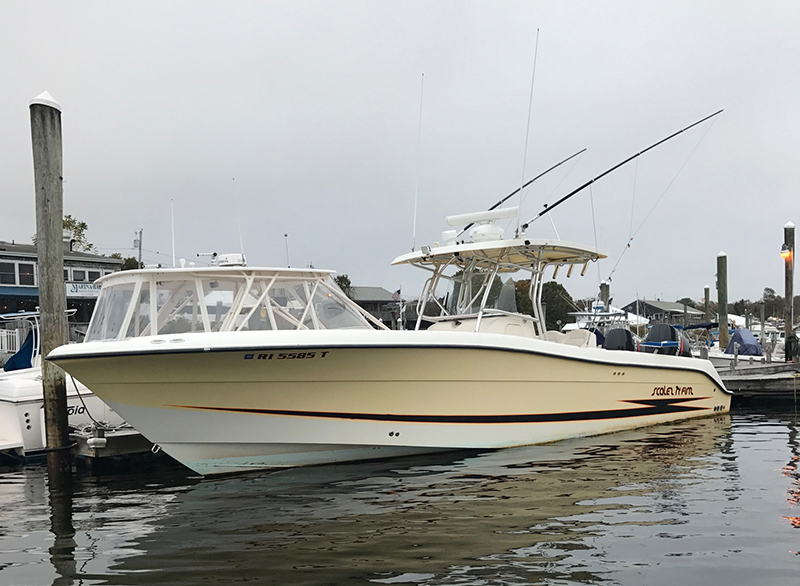 Our 36 Carman, RI Charter Boat Big Game II is a another true fishing machine running at a 22 knot cruise to bring your party to the fishing grounds with speed, comfort and safety. 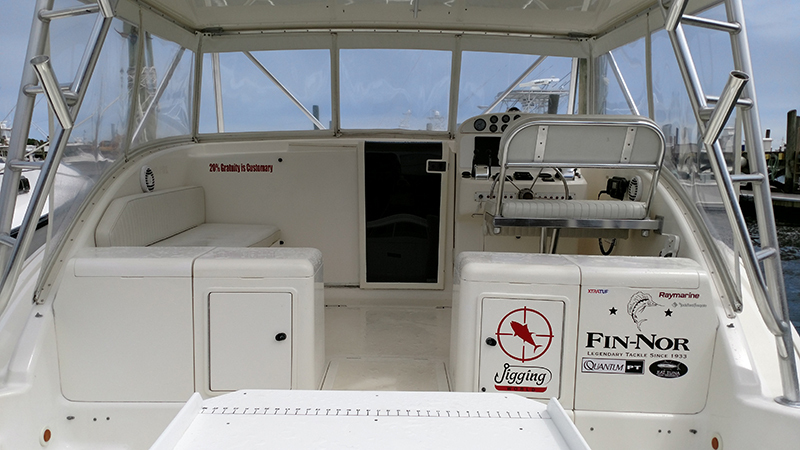 Big Game II Features a Giant cockpit, with the largest fishing platform out of all of the boats in the Big Game Fleet. 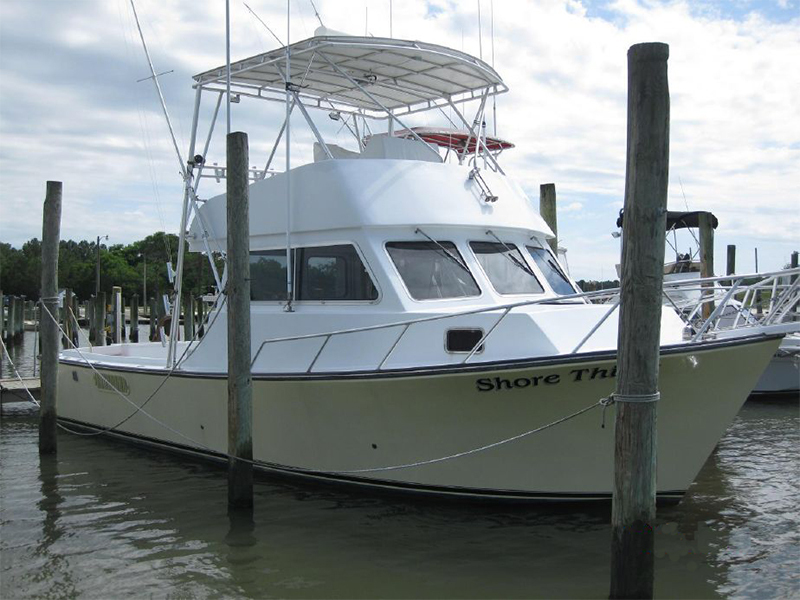 She has the latest in Electronics, equipped with Simrad Chart plotter / GPS, color Sounders and 36 mile color Radar, VHF Radios, 406 MHz EPIRB, and Sea water temperature gages. Large 50 gallon live well tank for live bait fishing or keeping your catch fresh. 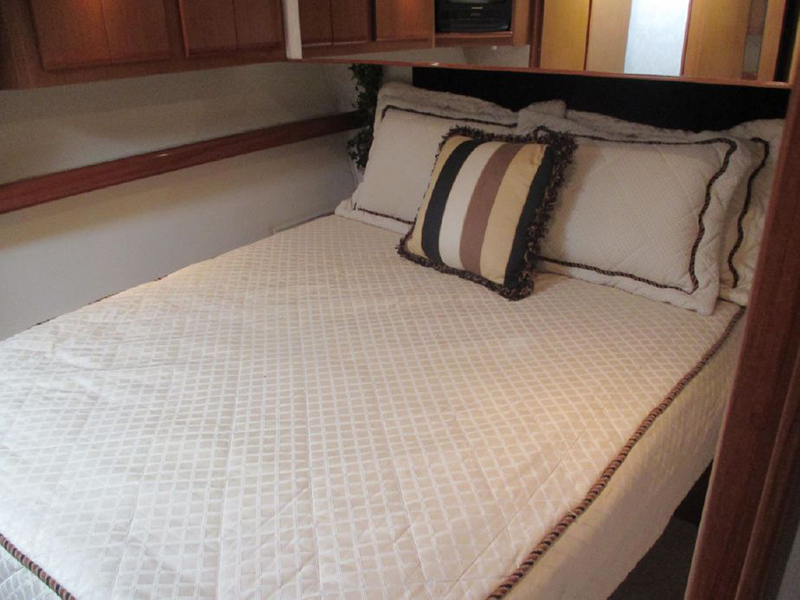 Below deck offers a generator, two full sized Vee-berths, and a dinette that folds into a bed that sleeps 2. 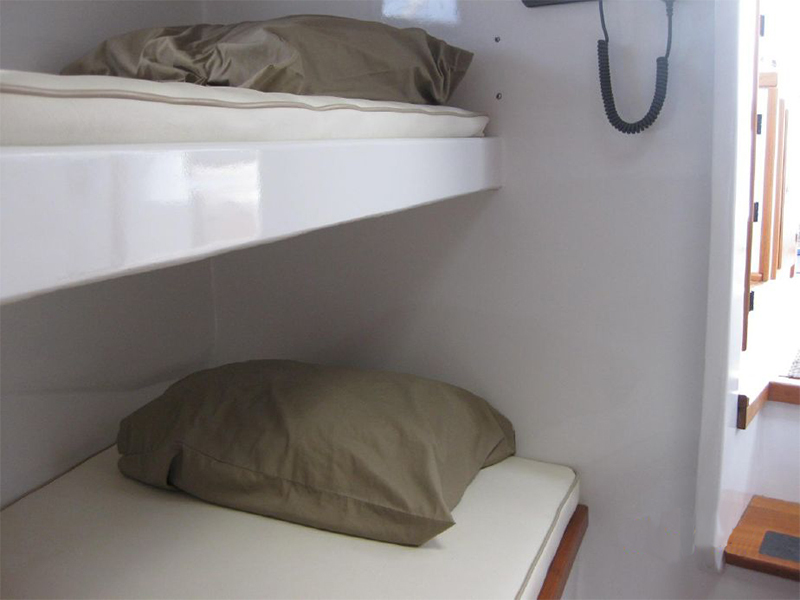 Microwave, TV, DVD player, refrigerator and an enclosed head with a hot water shower. 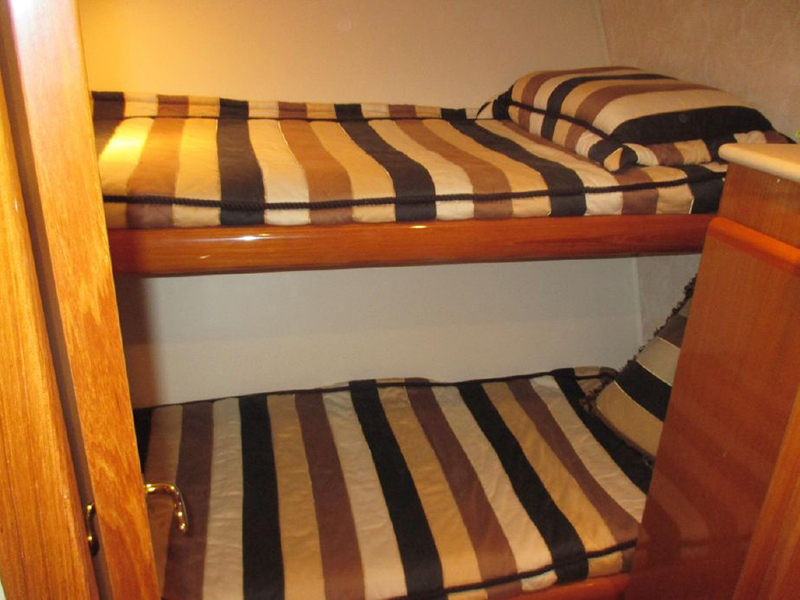 Coast Guard required safety equipment and an eight man life raft on board. 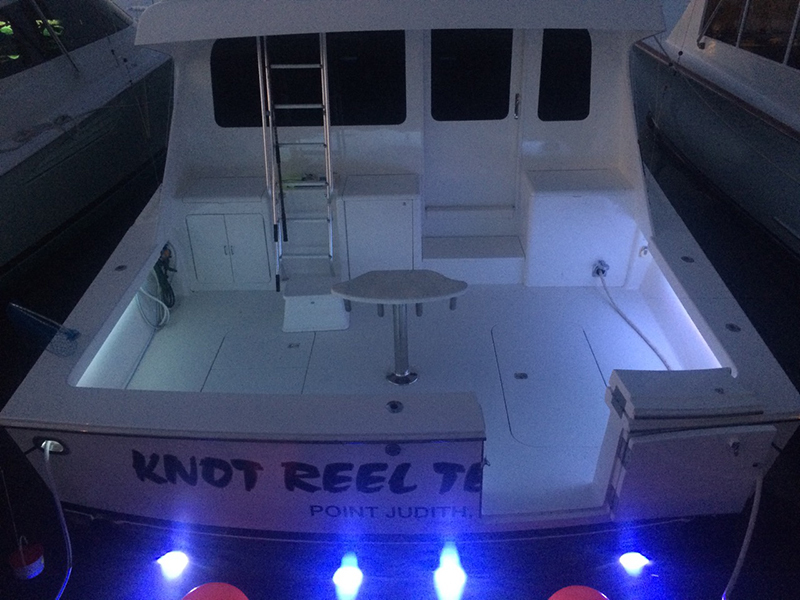 Custom Tackle including Fin-Nor and Quantum Reels and Crafty One Customs Rods. 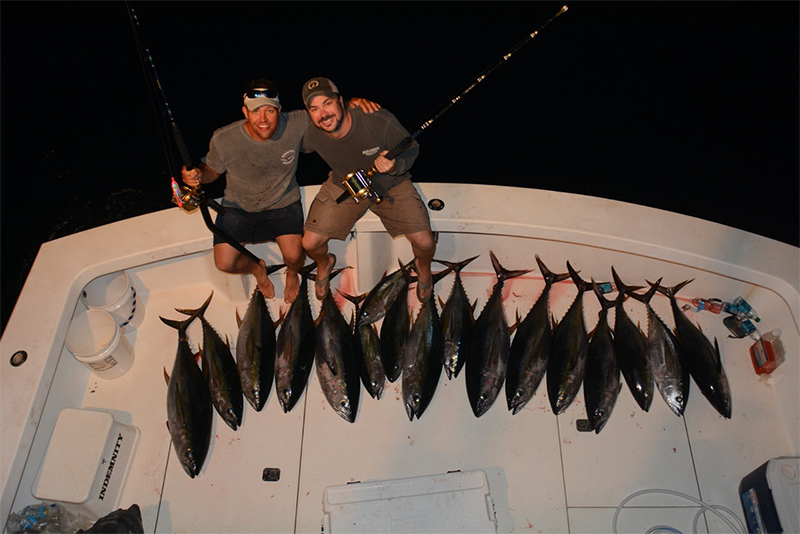 Our 50 Ft Post Knot Reel Teeth is the ultimate ride when it comes to Offshore and Overnight Canyon Fishing, featuring all the comforts of home. 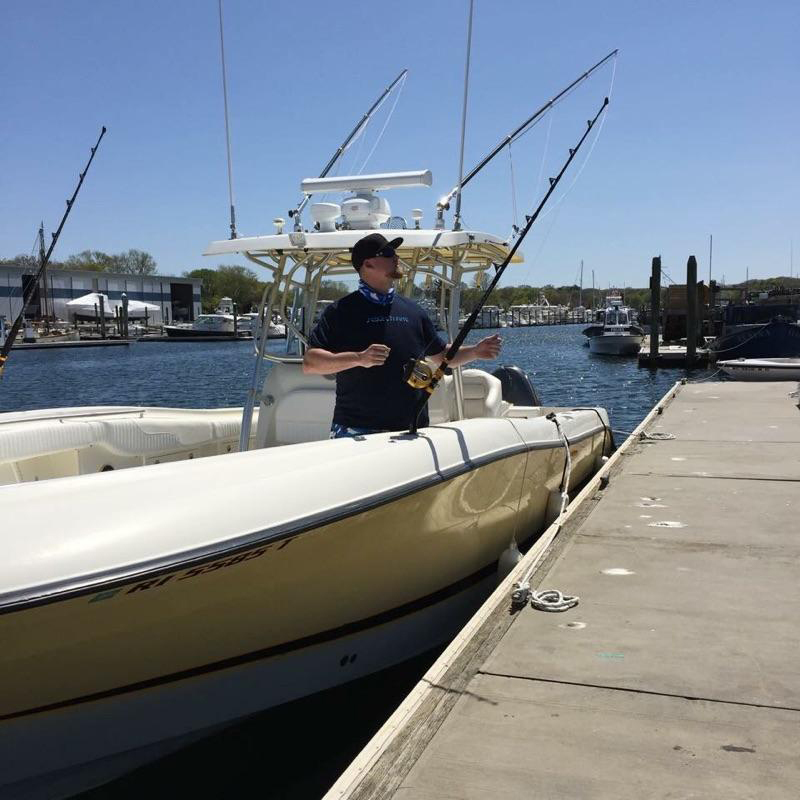 She sails from Point View Marina in South Kingstown (Wakefield, RI).The twin Cat turbo diesel 50' Post Convertible is what fishing in comfort is all about. She's big, She's fast and she is beautiful. 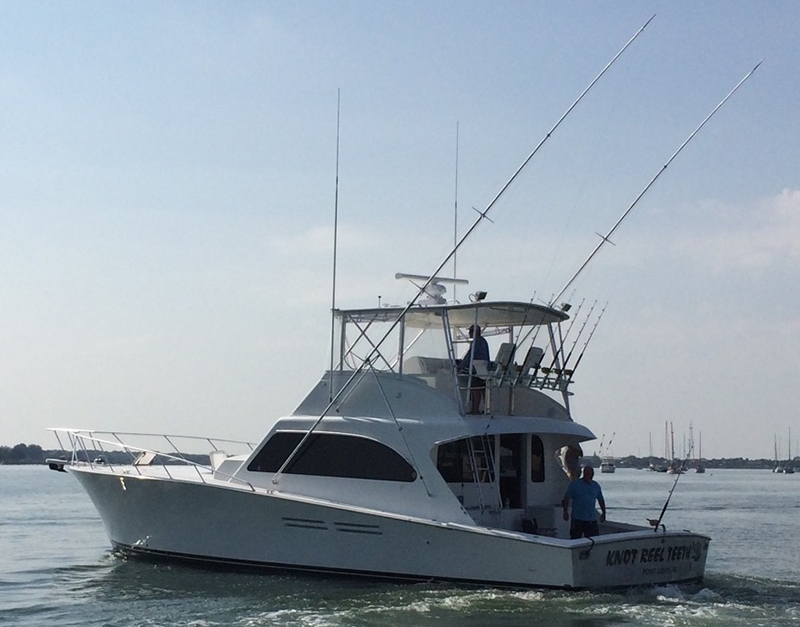 Running at a 27 knot cruise to bring your party to the Offshore fishing grounds with speed and comfort. 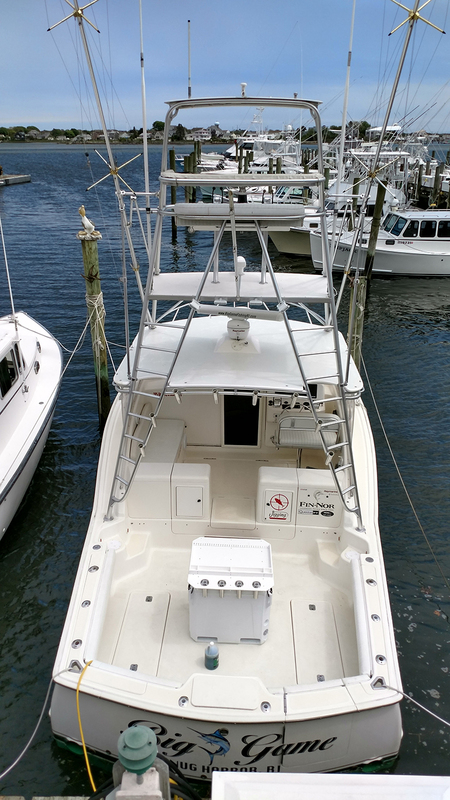 Knot Reel Teeth Features the latest in Furuno Electronics, equipped color Chartplotter / GPS, color Sounder and Radar, VHF Radios, 406 MHz EPIRB, and Sea water temperature gages. 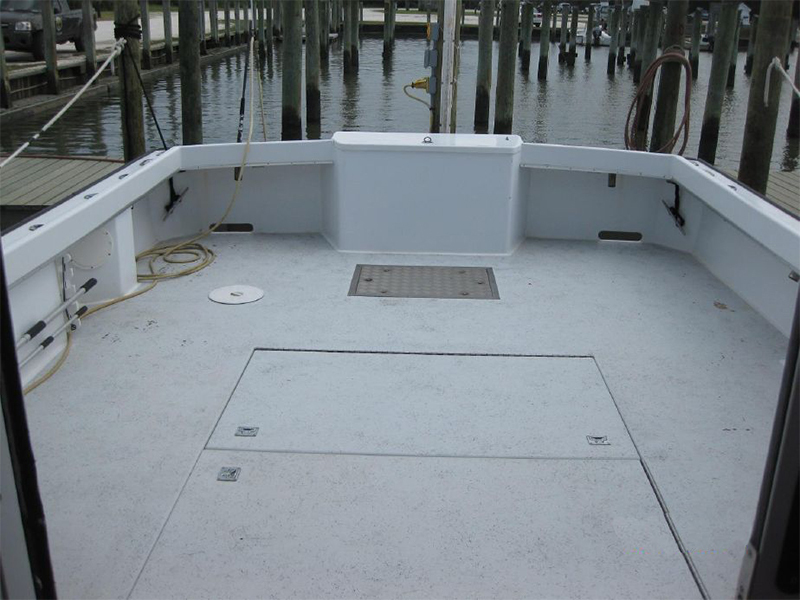 Large 60 gallon live well tank for live bait fishing or keeping your catch fresh. 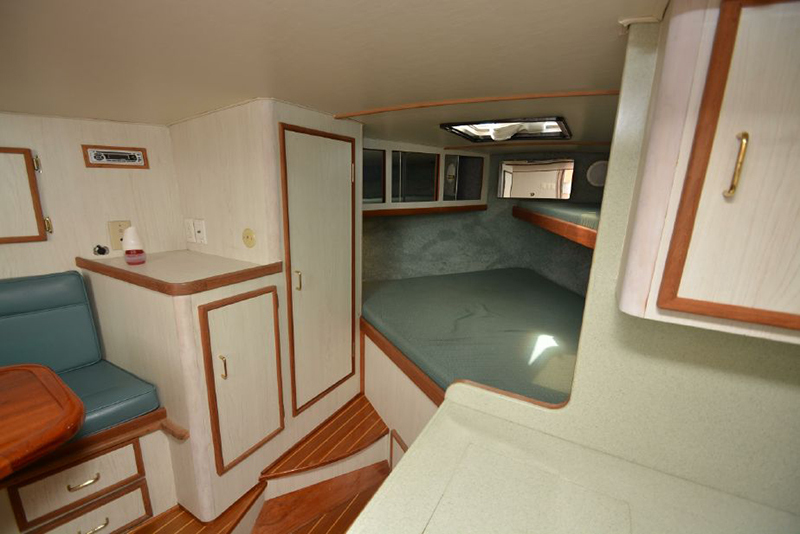 Below deck offers a generator, three full sized berths, queen sized bed, full wrap around couch and a dinette that offers even more seating. 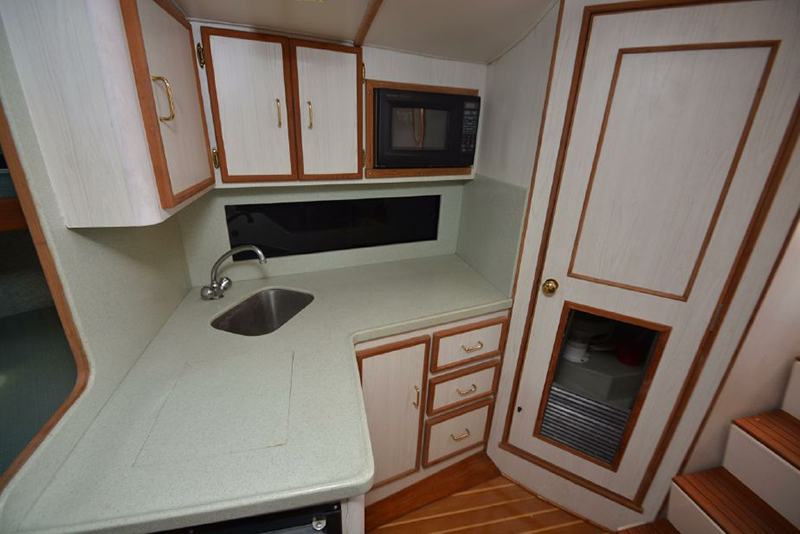 Microwave, TV, DVD player, full size refrigerator and freezer, two enclosed heads with hot water showers. 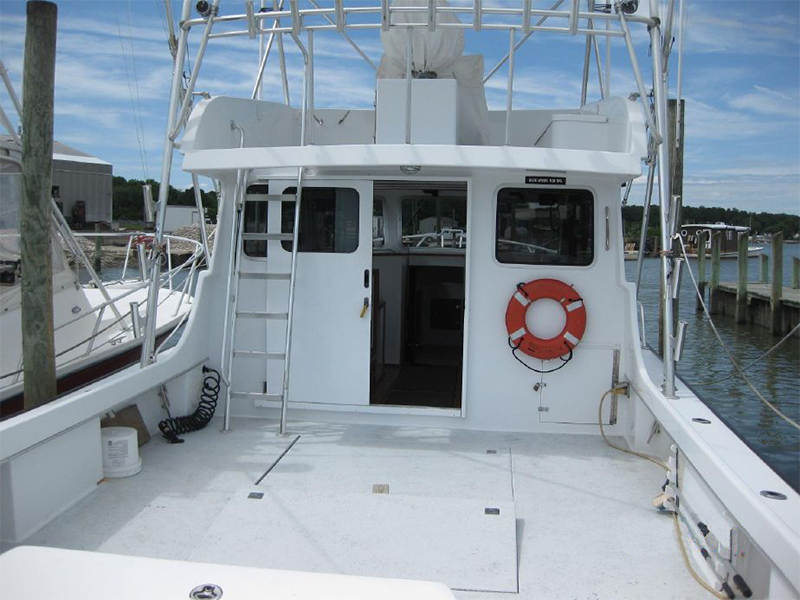 Coast Guard required safety equipment and an eight man life raft on board and much, much more. 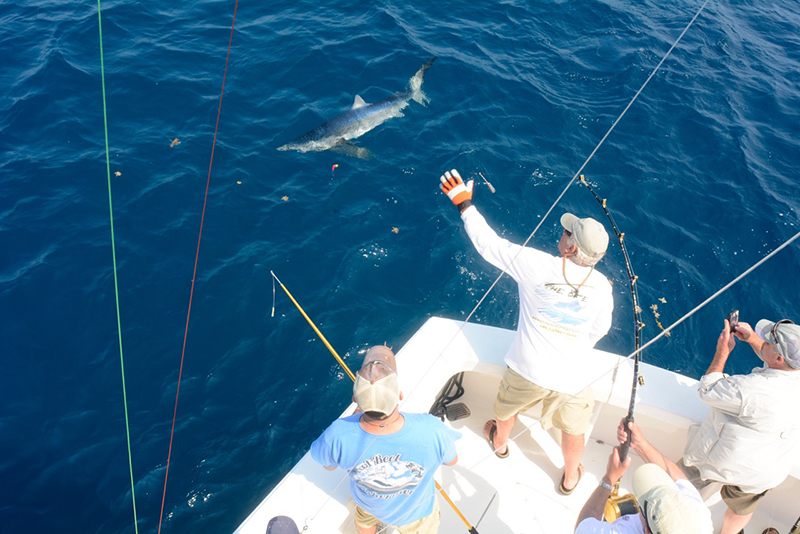 Custom Tackle including Fin-Nor and Quantum Reels with Crafty One Customs Rods.